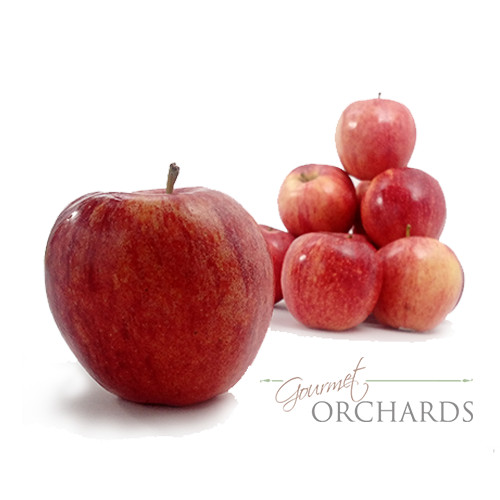 From the fertile soils of Eastern Washington State come these wonderfully delicious Fuji apples. 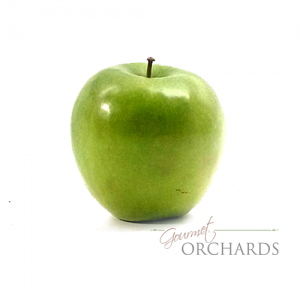 Bite into the healthiest organic apples from American farms. Taste the rich nutrients from mother nature’s own hand with every crunch of this tasty snack. 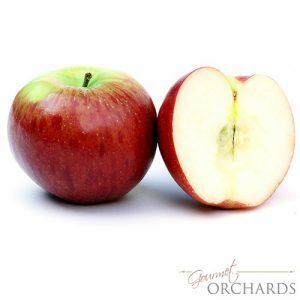 Eat these premium apples every day to stay healthy and feel great. USDA Certified Organic. 12 apples. Start ship on or about 02/15/17.